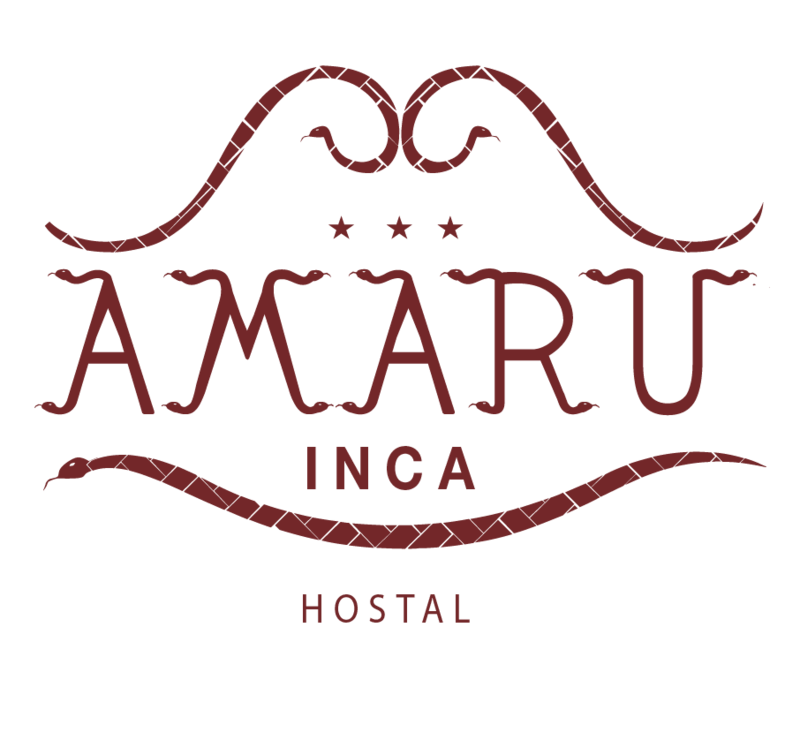 Featuring free WiFi, Amaru Inca offers accommodations in Cuzco, just 109 yards from Hatun Rumiyoc. The rooms have a flat-screen TV with cable channels. The rooms come with a private bathroom. San Blas Church is 109 yards from Amaru Inca, and Religious Art Museum is 219 yards from the property. Alejandro Velasco Astete International Airport is 2.5 miles away.